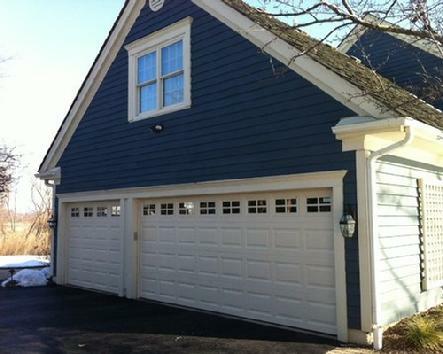 Garage doors often take up a third of the front of your house. Replacing an old door with a brand new one is one of the quickest and easiest ways to give your house a huge boost in curb appeal. 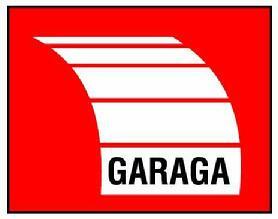 We have a wide selection of styles and brands of garage doors for both residential and commercial applications. Most of the doors we install are from Anderson Door Co., which is based right here in Cleveland, Ohio. We can also get doors from Clopay, C.H.I., Wayne Dalton, Garaga, Amarr, and others. Did you find a door on the internet that you like? We can install it for you. These are the most popular style of door. They are available in a number of colors and have a variety of window style options. They come in non-insulated and insulated forms and most styles are in stock and can be installed within a day or two. 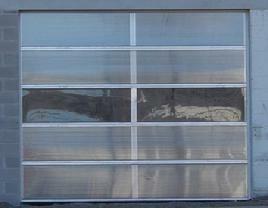 Steel raised panel doors are surprisingly affordable and typically offer a lifetime limited warranty against rusting. The paint is a baked enamel finish that will last many years without fading, even in direct sunlight. 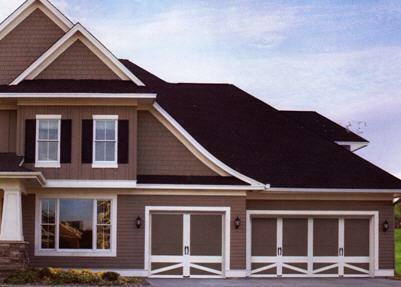 Carriage House style doors are designed to look like swinging barn doors. They are available in almost limitless designs and configurations. Most are flush steel insulated doors with a composite decorative layer added to the face, but they are also available in real wood. 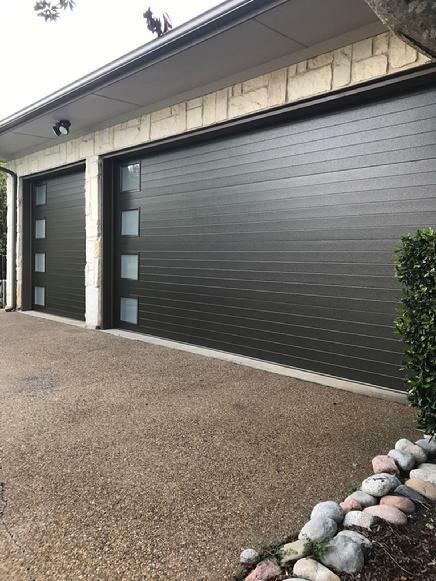 Click the pictures to the right to be directed to Wayne Dalton where you can use the Garage Door Design Center app on your phone or PC. 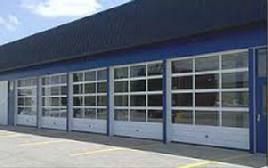 Modern steel doors are, as the name implies, one of the newest styles of garage door available. They come in numerous configurations, typically styled with its window placement. They can even be configured with full view frameless mirrored glass for the ultra-modern look. Click the picture to the right to be directed to Clopay where you can see any one of their doors right on your own garage. 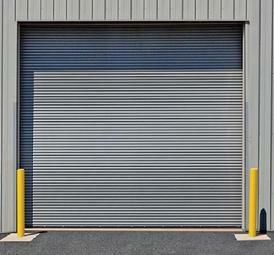 We install a wide variety of doors for commercial applications, including (but not limited to) dock doors, warehouse doors, parking garage doors, rolling steel, service station bay doors, fire shutters, security shutters and car wash doors.